Sorry this weekend’s roundup is a little late, but we’ve been really busy. 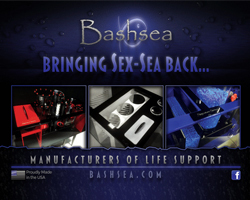 This go around, we are trying something different with our Weekend Aquarium Meme Roundup. Instead of traipsing through the web looking for memes that other people have created, we found one image and put our own spin on it. 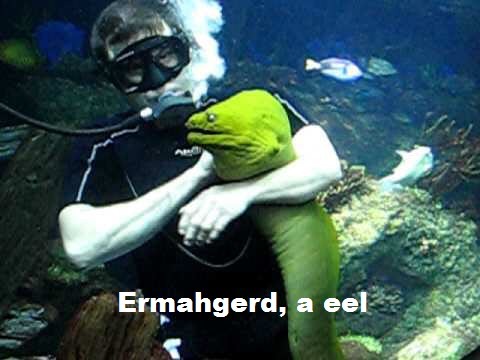 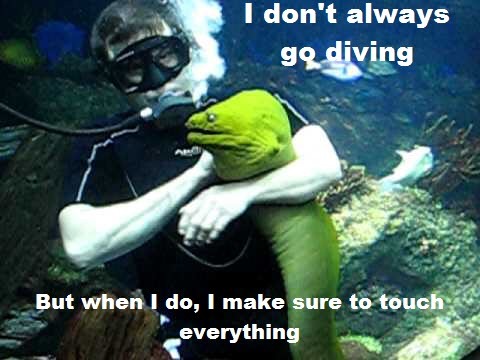 We are featuring this image of a diver with his arm around a green moray eel, which looks to have been taken in an aquarium exhibit somewhere. We have added a few funny statements to each picture in an attempt to appropriately capture the moment. Enjoy!